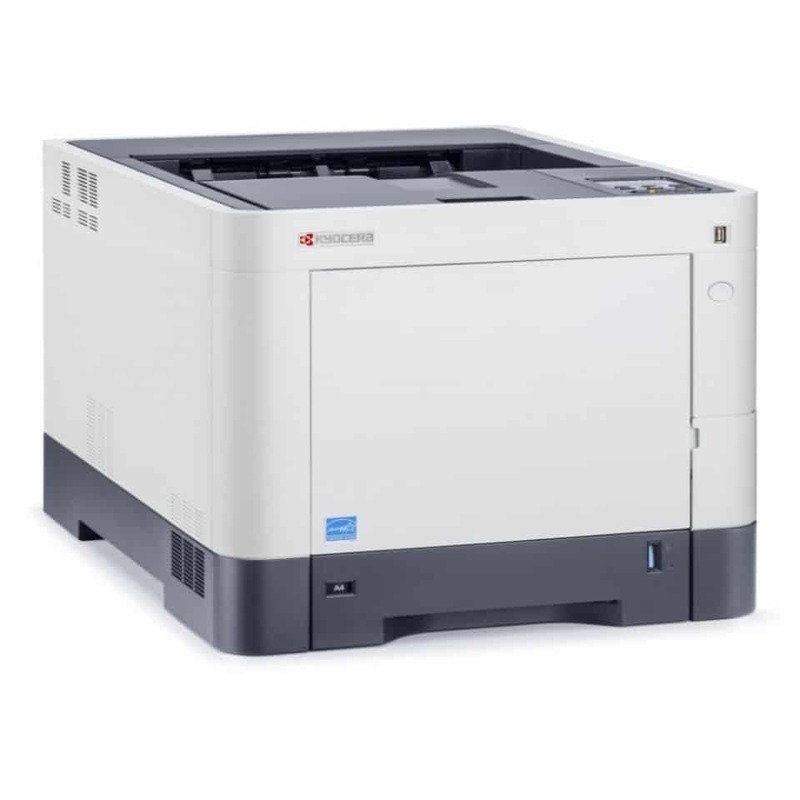 These MFPs are suited for dynamic teams with high productivity demands. 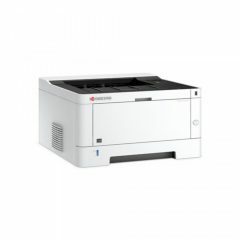 These devices deliver printing speeds of up to 40 ppm and an impressive 40 ipm 75-sheet reversing document processor. 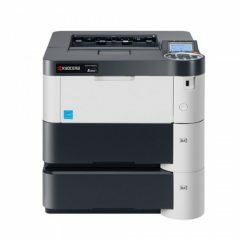 Scanning and sending large paper documents electronically is made easier with the integrated file compression function. 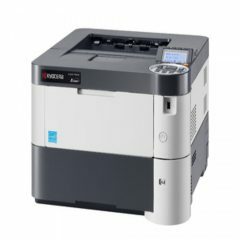 Thanks to Kyocera’s long-life components, these devices can achieve exceptionally low running costs as well as maintain low environmental impact that you would come to expect from a genuine KYOCERA MFP.